Produced and mixed by Olivier Libaux, Paris. Mastered by Benjamin Joubert, Paris. Vocals, backing vocals : Charlotte Savary. All instruments : Olivier Libaux. 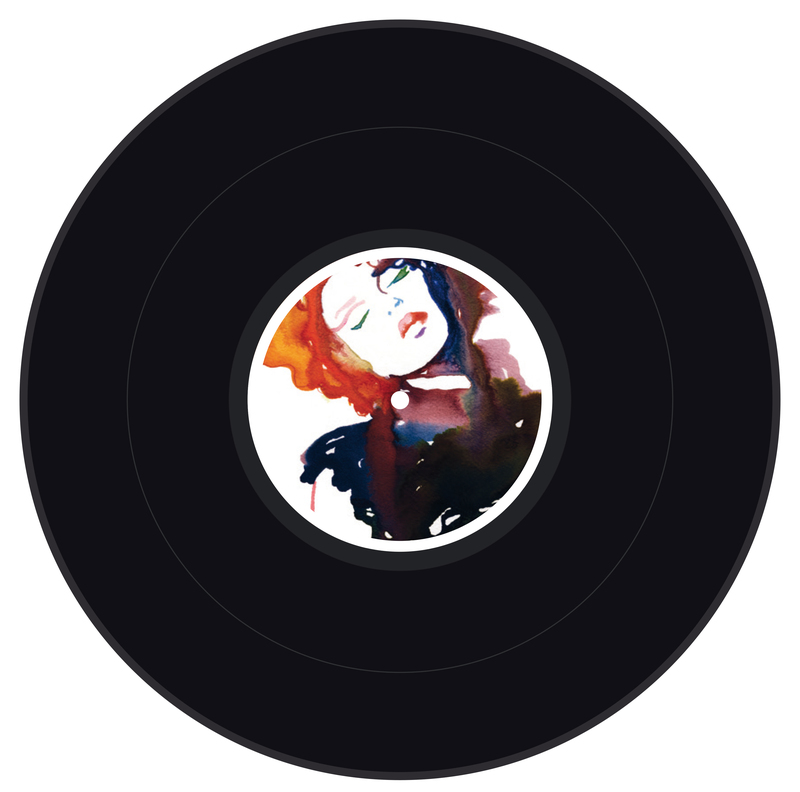 Recorded, Produced and Mixed by Olivier Libaux – Paris, France. Mastered by Benjamin Joubert/ Biduloscope – Paris, France. Back cover photo : Geraldine Petrovic. 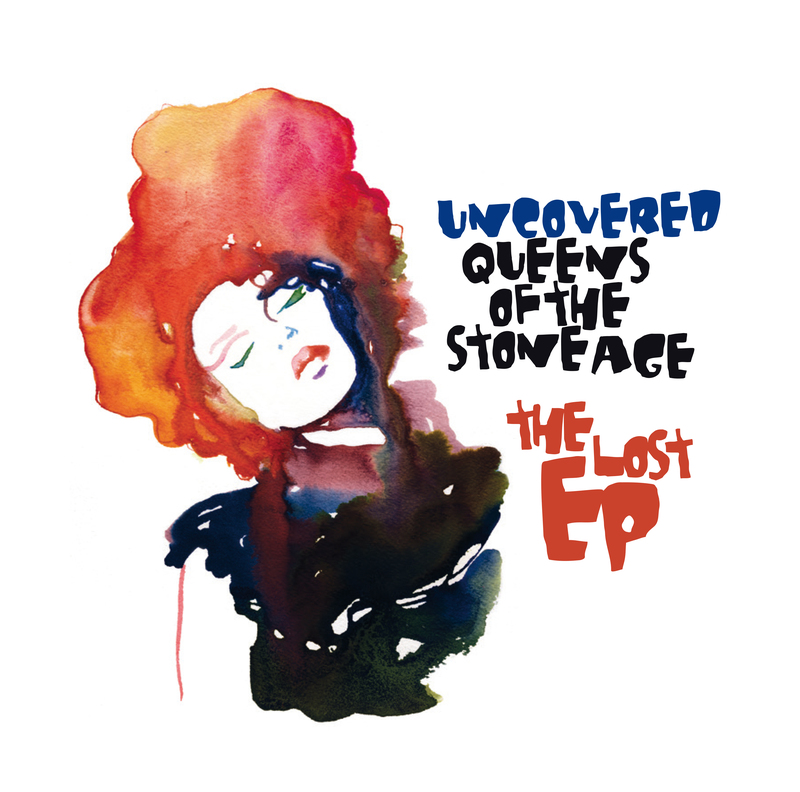 "Uncovered QOTSA" is Olivier Libaux (Nouvelle vague) new album, entirely made of Queens Of The Stone Age covers, beautifully performed by a brilliant cast of female singers." Out on June 10 2013. 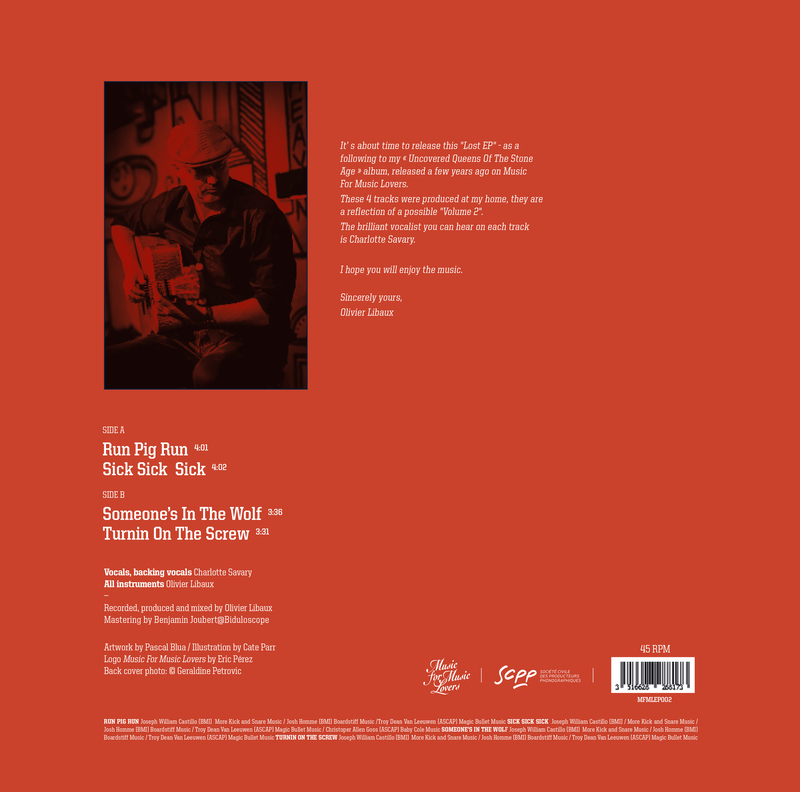 “The Lost EP” – 4 new tracks, Vinyl only – is out this Saturday for Record Store Day (France, UK, Rough Trade NYC), and it’s available here ! 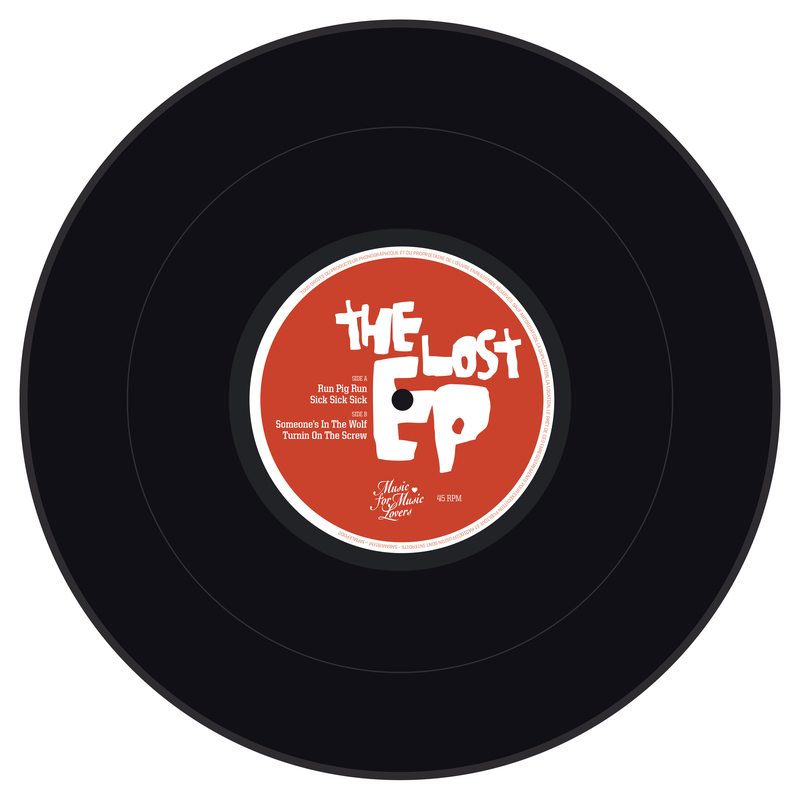 “The Lost EP” will be released on April 13 2019 (very limited edition). The Vinyl album is back in stock. Vinyl repress is on the way !